Imagine the sun setting on the surrounding waters as the day rocks away and the evening rolls in. The entertaining begins with dinner, music, conversation and friends. Finally a feature film in digital surround sound.  Whether you have one cabin or guest staterooms, we have the experience to conduct and service a complete automation system for your vessel. Weather relaxing at the dock, steaming to the Islands for a weekend away, or running offshore to test your angling skills Elite has you covered. 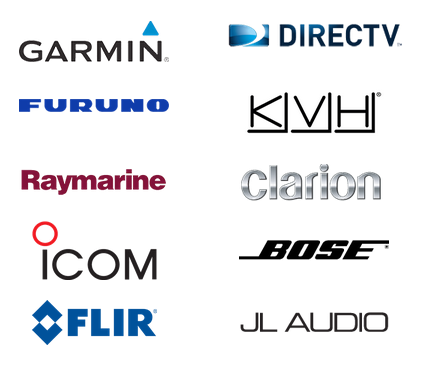 Offering a full line of electronics and Marine services Elite is your go to for your Vessel. 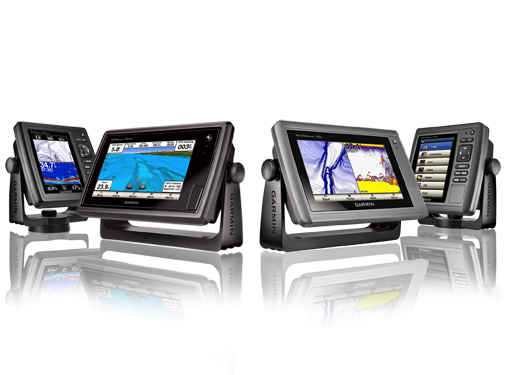 Our trained professional technicians can install, service and troubleshoot all electronic and AV related marine systems.